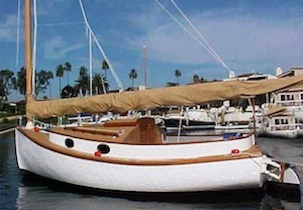 This beautiful Marshall Sanderling Catboat has been SOLD. We invite you to look over our other boats currently for sale. Should you wish us to locate one for you, please feel free to contact us. This entry was posted in Sailboats by abikin. Bookmark the permalink.